Dozens of parents are lining up in Jersey City, New Jersey -- with some even camping out for over 48 hours -- "to secure one of 90 free (that is, state-paid) 'first come, first served' pre-K spots for their 3-year-olds at Concordia Childhood Learning Center," according to NJ.com. The private preschool program is one of the best in the state, coveted for its unique and exemplary practices. For instance, many parents happily note the school's collaboration with St. Joseph's School for the Blind and its devotion to teaching children about volunteering and giving back while they are still young. 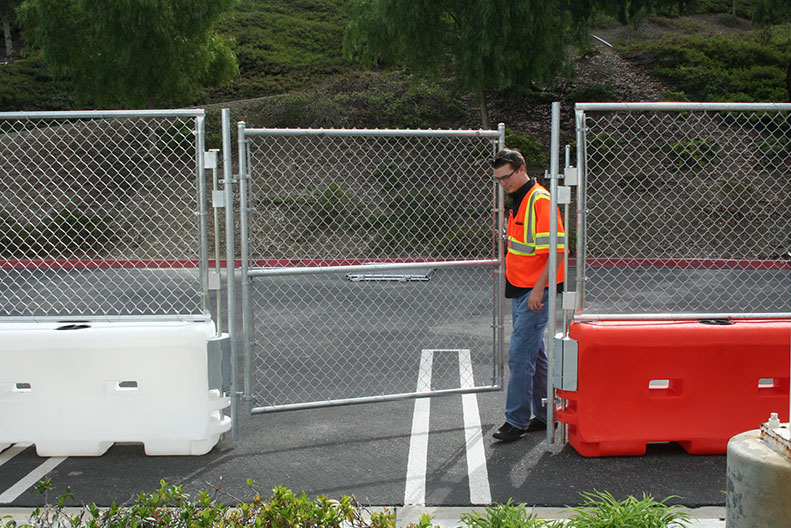 Simple crowd control barriers, such as retractable rope barriers, safety fences and barriers, and stanchions, go a long way to keep lines orderly. These barriers prevent an unruly mob or large, disorganized crowd from developing, and that's important -- given that it can take half an hour to wait in line at the post office or bank, for example. Making sure that a line is truly that -- a line (one person in front of the other) will make things easier for customers and businesses alike. People do leave lines, however. In a survey, 88% admitted that they have given up on a particularly long and grueling line, and those who regularly take public transportation overestimate wait times -- their boredom leading them to assume they have been in line up to 50% longer than they really have. To prevent this from happening, keep it interesting. There is a reason the lines at Disney World and Universal aren't perfectly straight and, instead, snake around corners and through buildings. This keeps people interested. Adding television monitors is another option. Relevant programming or -- as for mass transit, posting arrival and departure times -- can make wait times go by much faster. Safety fences and barriers are there for a reason. An orderly line keeps businesses running efficiently, and small elements (such as TV monitors) can add a bit of interest and keep lines moving.